A pair of durable, synthetic leather cymbal handles for the orchestral percussionist. 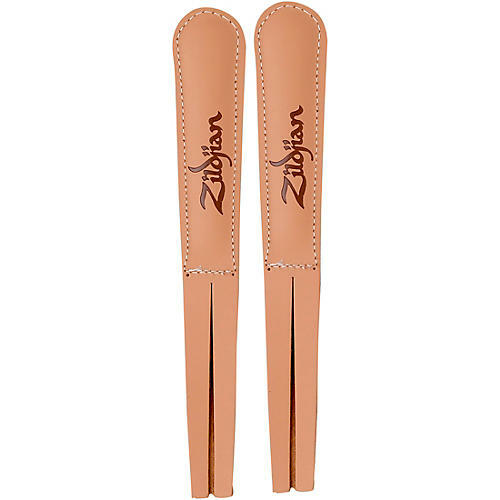 The new Zildjian Russet Leather Cymbal Handles offer a sturdy and full feel for use by both student and professional players. Made from strong synthetic leather to reduce tearing and fraying, they come in a natural color and can be paired with the new Zildjian Russet Leather Pads.